Street Heat Wales know that our customers’ satisfaction is dependent on the quality of the service we provide, therefore we strive to meet the highest standards possible when providing our product. We are proud of our qualified British Gas trained plumbers and heating engineers. We strive to meet the highest standards possible when providing our product. We are approved installers with the top manufacturers and our products come with full warranty. We will give you clear pricing so you know where you are from the start of the job. 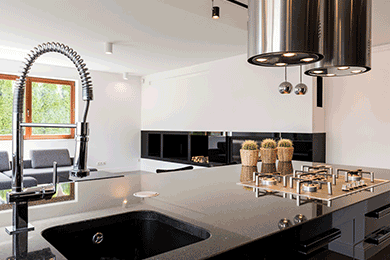 Street Heat Wales Plumbing and Heating are your experts for central heating system design, repair, installation and servicing, domestic plumbing, bathroom installation and landlord certification in Cardiff. 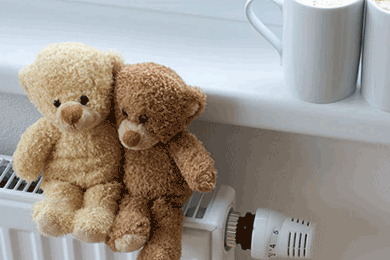 Is your old boiler in need of a replacement? Not sure which type of boiler that you need? Our fully qualified Gas Safe registered engineers are always on hand to offer the best industry advice around. 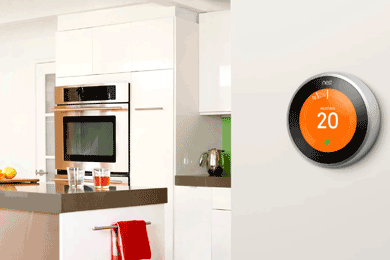 The Smart heating system was now a reality, using simply your phone, no more coming home to a cold house, you can set the heating to switch on remotely by simply tapping the app on your phone. Keep your home glowing with warmth this winter with Street Heat Wales. We aim to keep our customers for life, not just for the day your new boiler is installed, on the end of the phone for any issues. Our professional plumbers at Street Heat Wales can carry out anything from the simplest of plumbing jobs in the safest hands, from replacement tap washers, right through to full bathroom installations. Our Gas Safe plumbers have years of experience and a track record of delivering excellent customer service. 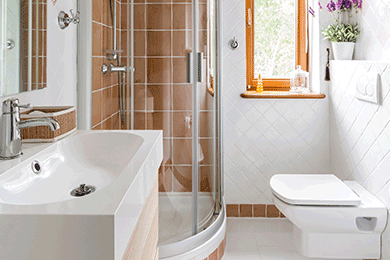 We have the expertise to deal with the simple and most complex of plumbing problems. Let Street Heat Wales keep your tenants and your property as safe as possible, guiding you through the most up to date legislation, including Gas Safety Checks and anything else your property needs. Call, email or use our contact form below for any questions or to get a quick quote. 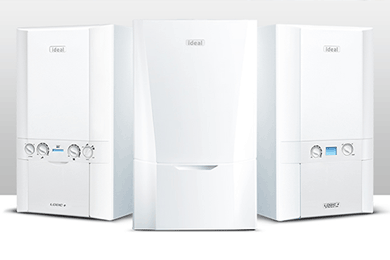 Our Worcester boiler installations come with a minimum 7 year guarantee from Worcester Bosch. When combined with other Worcester products the guarantee period is extended to 8-10 years and covers all of the products fitted. To ensure our customers receive a high standard of workmanship and professionalism, Street Heat wales is accredited and monitored by several trade and industry bodies, our engineers are registered with Gas Safe. "Upon moving into our new home in winter we discovered our boiler had seriuos faults and needed to be replaced, Dave and his team at Street Heat Wales completed the job on time and within budget in a courteous and professional manner"